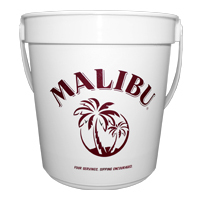 ​MRL Promotions has been providing its customers with high quality customized drink buckets and vessels for years. 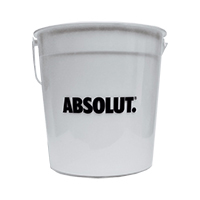 Drink buckets and drink vessels are a unique and creative approach perfect for spreading brand awareness at bars, restaurants, events or nightclubs. 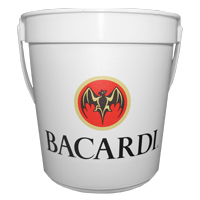 32oz liquor buckets are one of our top selling buckets used for bar sales and sales promotional deals. 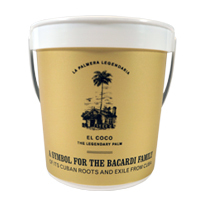 Drink buckets aid liquor brands with their on-premise sales. 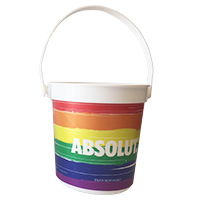 All of our drink buckets are designed and manufactured by our brilliant team of designers. 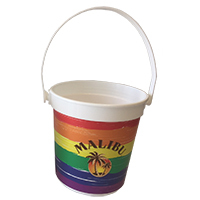 MRL Promotion’s drink buckets and drink vessels are crafted from the highest quality plastics that are sturdy and easy to handle. 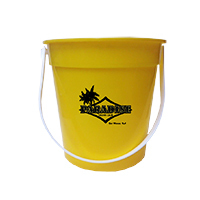 Our drink buckets and drink vessels are available in different shapes, sizes and colors, and can be imprinted with your company’s logo or a custom design. 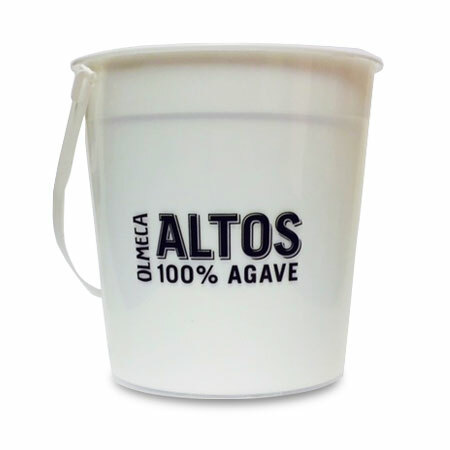 Most drink buckets and drink vessels are decorated using direct offset printing, screen printing or in-mold labeling (IML). 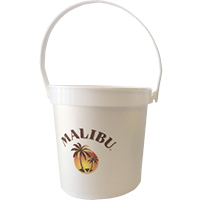 MRL Promotions makes it effortless to find the right drink bucket or drink vessel that will suit any of your specifications. As a quality-centric company, MRL Promotions will always provide superior drink buckets and custom molded drink vessels to our clients. 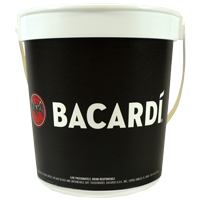 MRL Promotions is a top promotional advertising agency where our clients can get exclusive and customized drink buckets and drink vessels at competitive prices. 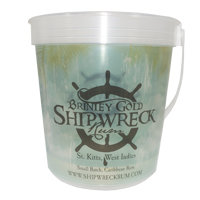 Our team of experts can help you in finding the perfect drink bucket and drink vessel that meets your criteria. 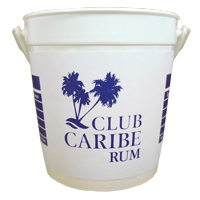 You can browse our entire collection of drink buckets and drink vessels here.